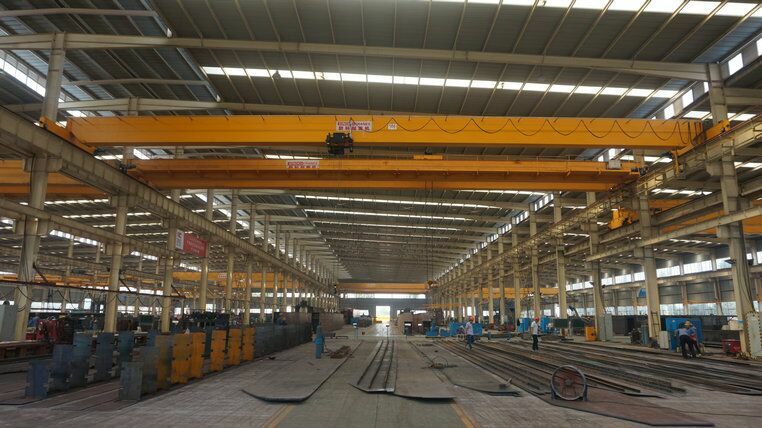 SWF hoist overhead crane could be made from 5 ton,10 ton,15 ton to 20 ton with smooth inverter traveling. 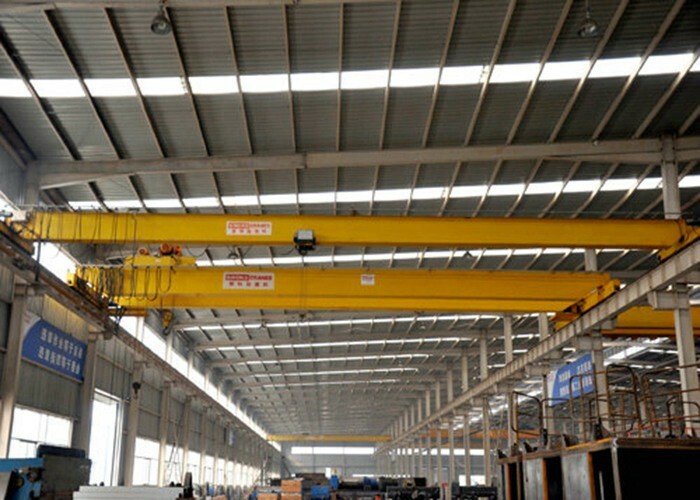 SWF hoist overhead crane is equipped with SWF brand wire rope electric hoist. 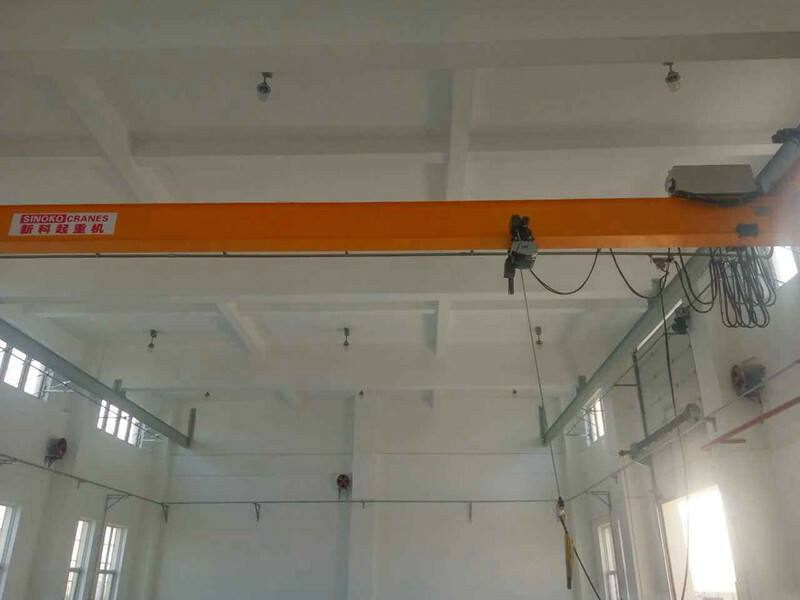 Our European model single girder bridge crane could be made from 5 ton,10 ton,15 ton to 20 ton with smooth inverter traveling, with advanced technology from our partner KONECRANE. 4. 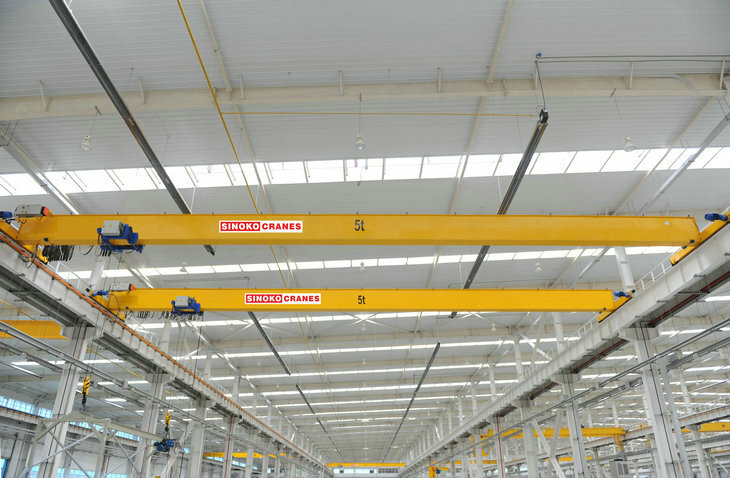 Main girder uses bias-rail box type structure, with optimized design and light dead weight. 5. 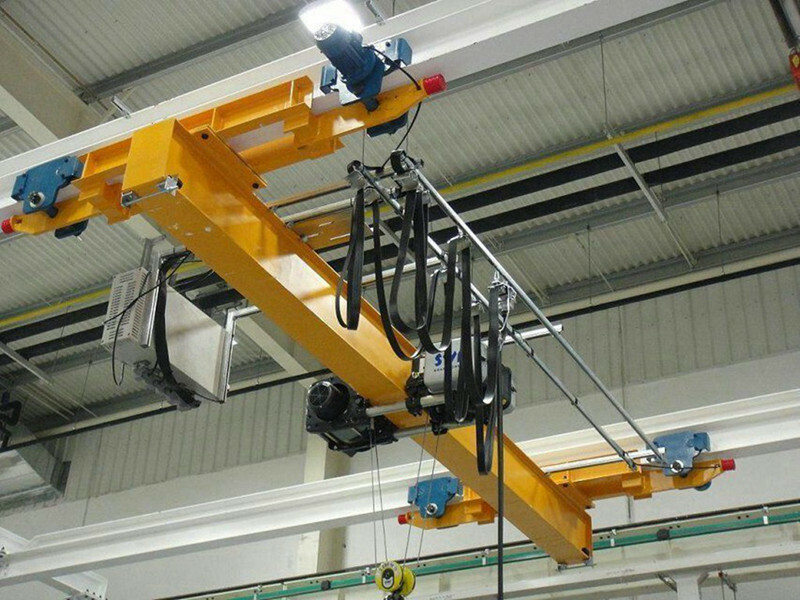 Painting: Every component & part is thoroughly scrubbed & painted with two coats of primer before assembly & two coats of synthetic enamel after testing.